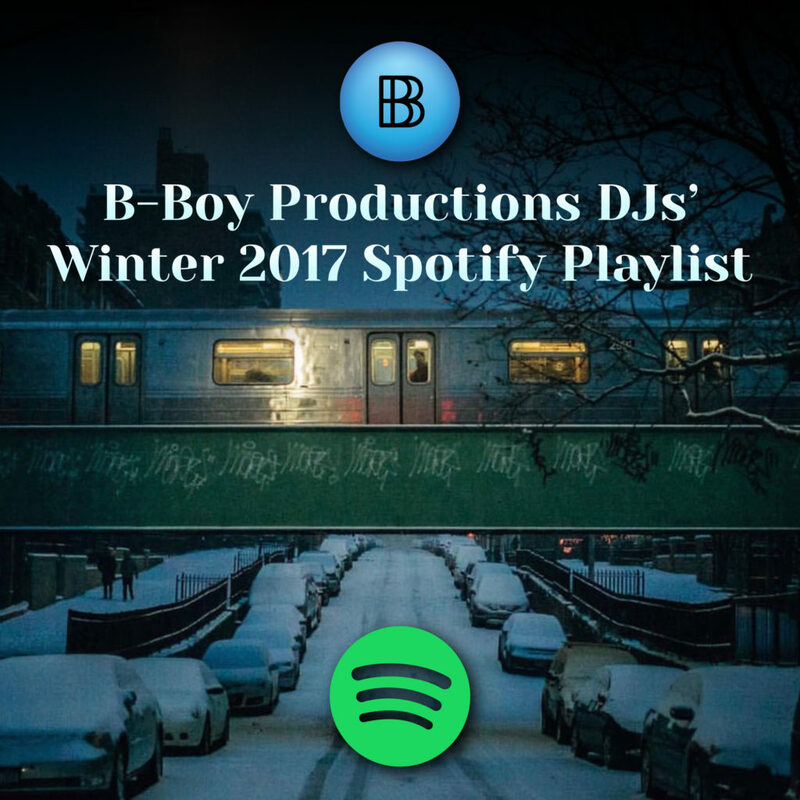 Spotify Archives - B-Boy Productions, Inc.
January 23, 2017	by B-Boy Productions, Inc.
B-Boy DJ Winter 2017 Playlist is LIVE! 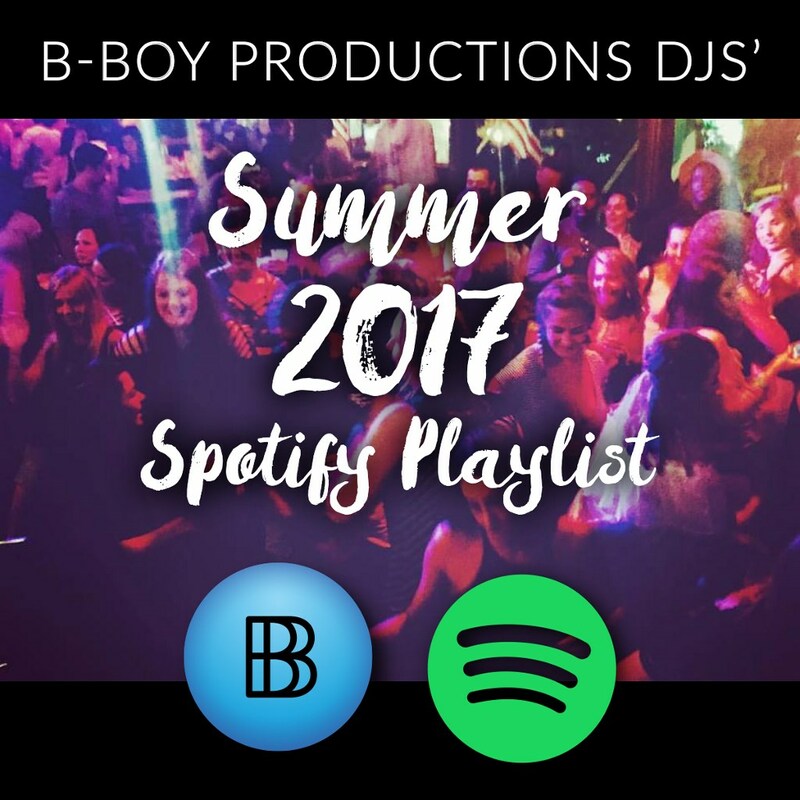 With a New Year comes a fresh set of music from our B-Boy DJs. 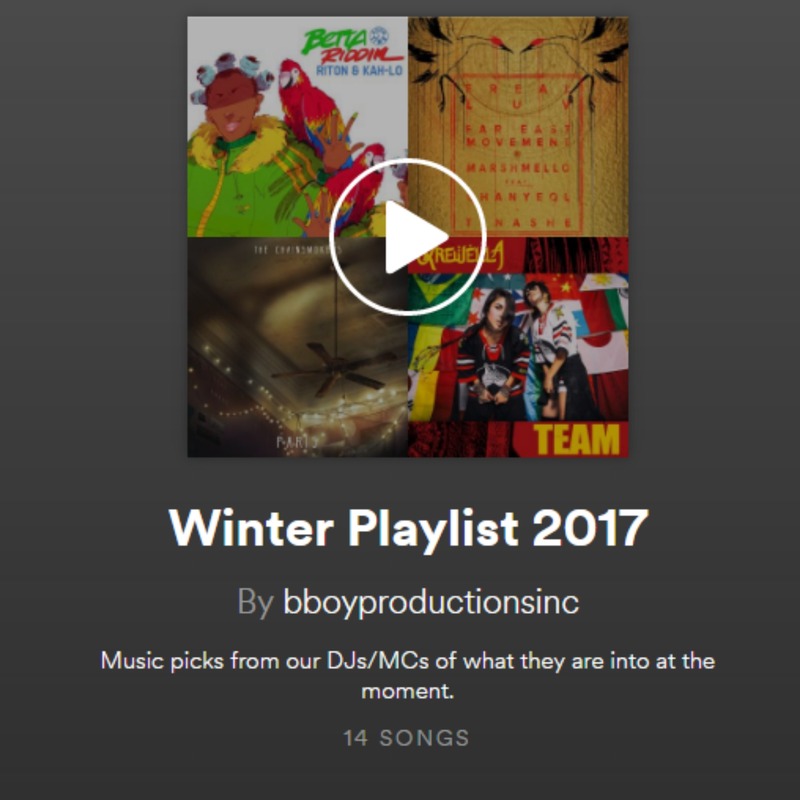 This year, we’ve decided to keep “seasonal” playlists and update them monthly. 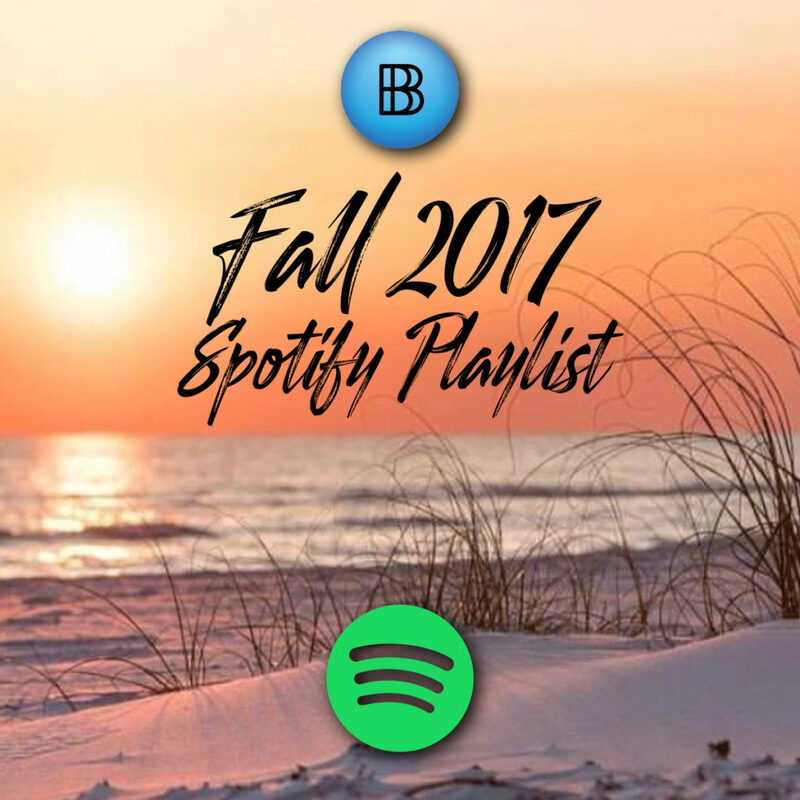 Our first month’s selections have been added to the Winter 2017 playlist. 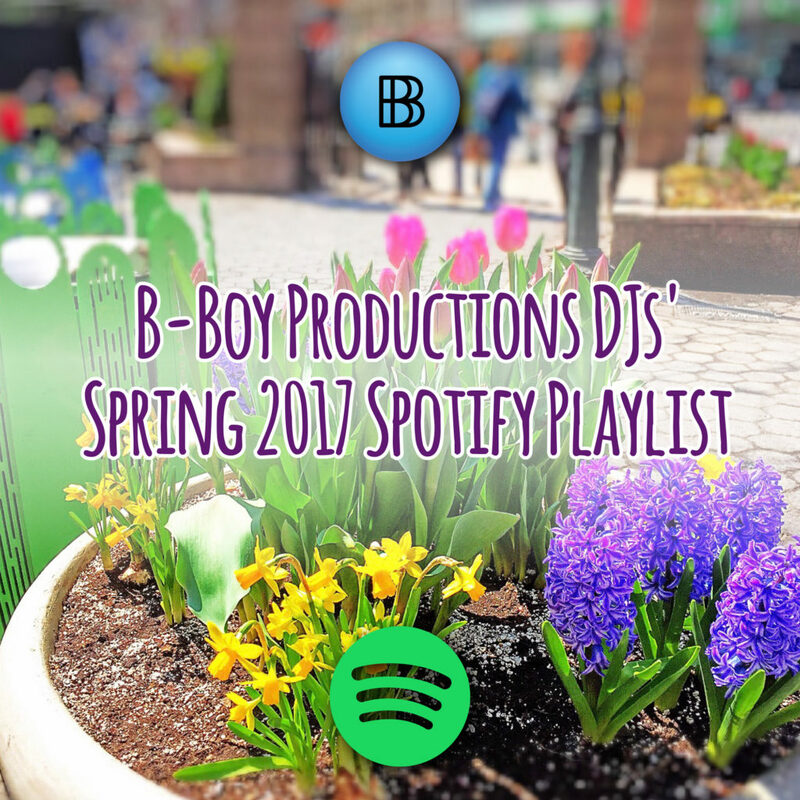 As we mention all the time, our DJs are quite diverse and that diversity is reflected in the song picks for the month. That said, hip hop dominated the picks. But along with those are some EDM, Pop and a few recurrent tracks. 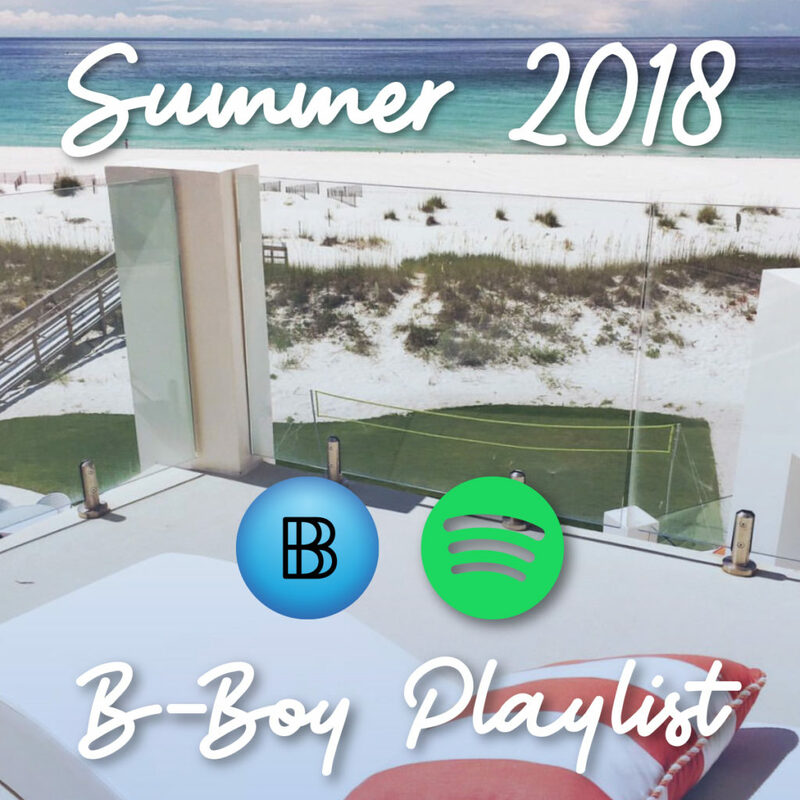 Click on the picture below to be taken directly to the playlist. 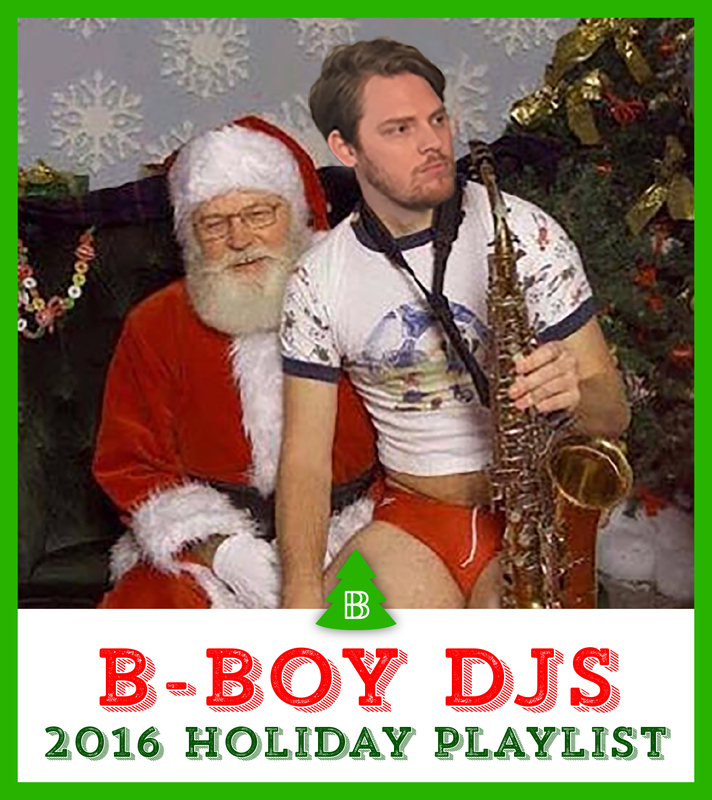 November 30, 2016	by B-Boy Productions, Inc.
‘Tis the season and if this picture of one of our own, DJ Shawn Frady, doesn’t put you in the holiday spirit, we’re sure our 2016 Holiday Music B-Boy DJ Playlist will. Almost every genre is represented here. You can stream all of our picks for FREE with Spotify by clicking here. We started it off with a jazzy throwback track from 1993 called “Tinseltown” by Ronny Jordan. This is a staple in our holiday party cocktail hour sets and has that holiday feel without being a true holiday song. Keeping the instrumental vibe, our next entry is “Wizards In Winter” from the Trans-Siberian Orchestra’s 2004 album, The Last Christmas Eve. 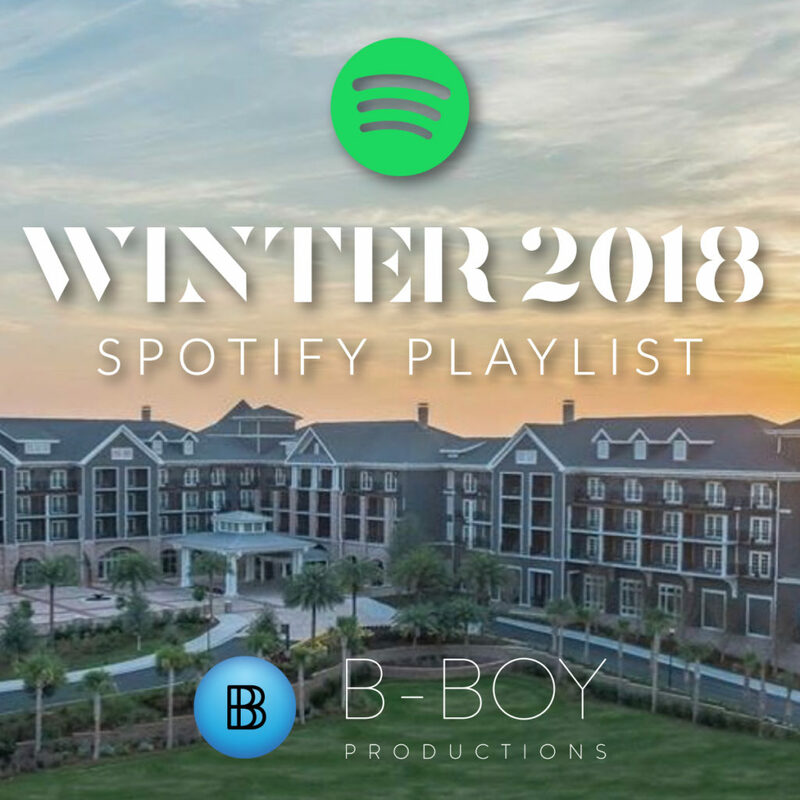 DJ Josh B contributed a cool blend of “Winter Wonderland” and “Don’t Worry Be Happy” off of Pentatonix’s latest holiday album featuring Tori Kelly. Holding down the old school hip hop is DJ Irving G who selected “Christmas in Hollis” by Run DMC. We throw it back even further to John Lennon’s classic “Happy Xmas (War Is Over)” courtesy of DJ Dan Davis. Our resident crooner expert, DJ Josh Woeckener, added in Michael Bublé’s duet with Shania Twain of “White Christmas”. Want some holiday R&B? 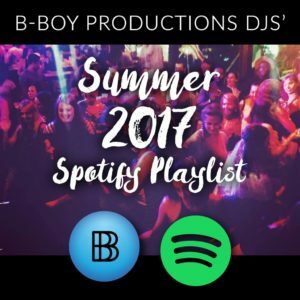 No problem – DJ Jae Richie gave us a few! The Boyz II Men version of “Let It Snow” has harmonies for days. He also selected the Temptations’ “Silent Night” and Chris Brown’s “This Christmas” to round out the genre! How about some high energy EDM holiday music? 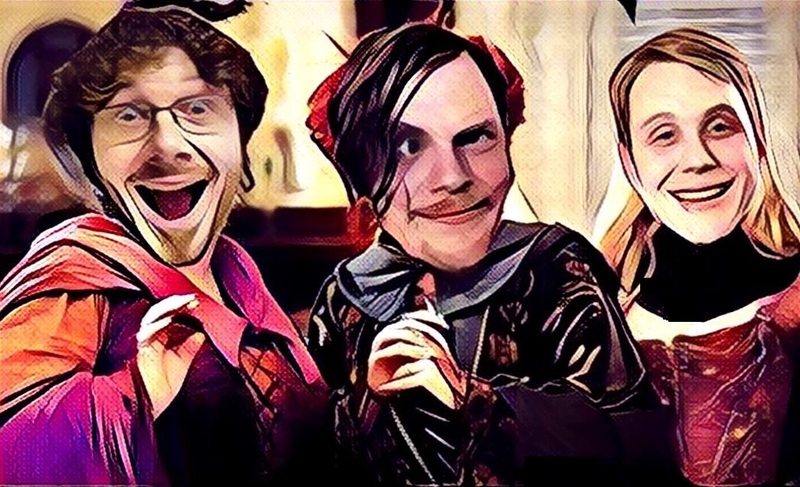 DJ Charles contributed the “Carol of the Bells” version by Papercha$her. The breakdown is pretty sick! How about a little top 40? DJ Brian B brings us the iconic Mariah Carey holiday track “All I Want For Christmas” with a twist – an appearance by Justin Bieber. If you’re a Sam Smith fan, his version of “Have Yourself a Merry Little Christmas” is something you’ll love. DJ Rhoda Woeckener rounded out our initial holiday song picks with the classic “Christmas Song” by Nat King Cole. 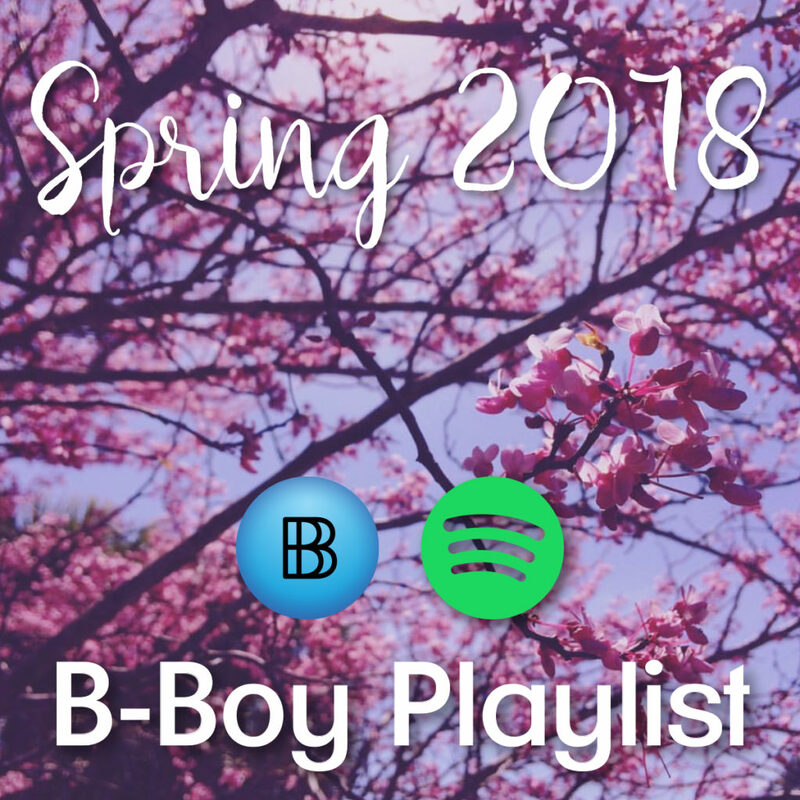 Check the playlist often as we’ll continue adding tracks all month.